Food. I love eating it as much as preparing it. The only household chore that I like to do is cooking, which, some say, is not at all classified as housework. Just recently, I promised myself to make it a point to eat plant food products at least once in a day (I dunno if I’m saying it right, but if you imagined I was pertaining to fruits and vegetables, then I guess I am saying it right.). I’d like to eat meals that are full of colors – natural colors, that is – so my usual favourites (cotton candy, M & M’s, and the like) won’t count. Lately, I have been snacking on just about any fruit I can buy from the nearby supermarket and have been including vegetables in my meals (or at least have fruits for dessert). Although, sometimes – or more often than sometimes – my carnivorous, junk food loving, non-bad calorie conscious self creeps in and takes over. Well, this post is a recipe post, so I’d better skip the long intro and get to the recipe. 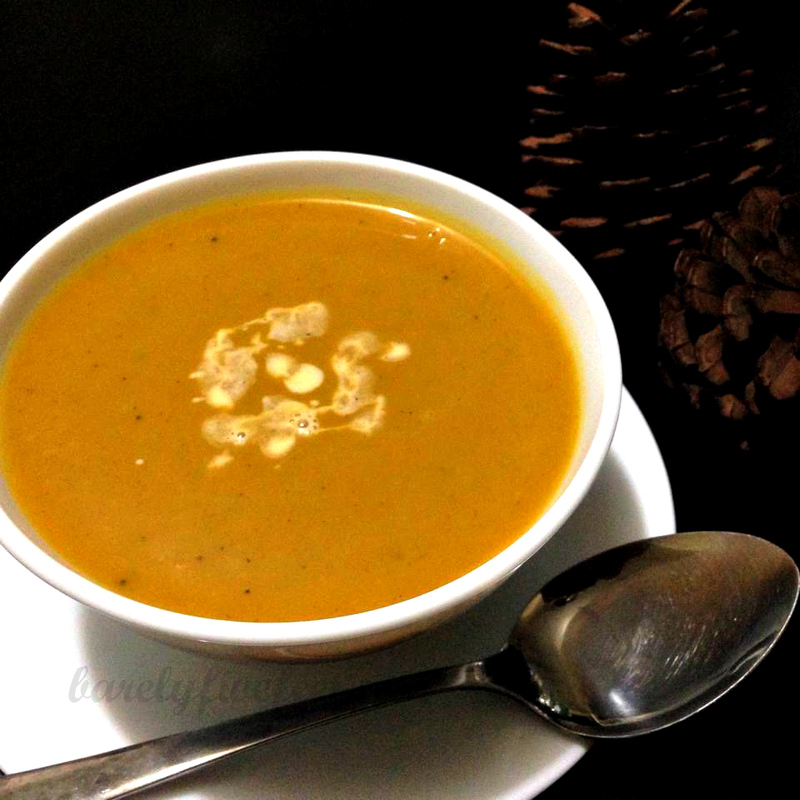 What I am sharing today is the recipe for my creamy squash soup, which has become our staple squash dish, since none of us siblings are very fond of squash, but our mom still buys it because she insists it’s good for us. Turning it into a soup dish makes it bearable and even delightful for me to consume, as I am a big fan of soups. Anyway, let’s start with the recipe. My squash soup has paprika in it, which makes the color perkier and the taste a bit smoky. Again, let me note that I am not using exact measurements. The measurements I am putting below are approximate and can be adjusted according to your own taste. This recipe serves up to four people. Sauté garlic and onions in olive oil until golden brown. Add 3 cups chicken broth (or water if broth cubes are used). Set aside one cup for later. 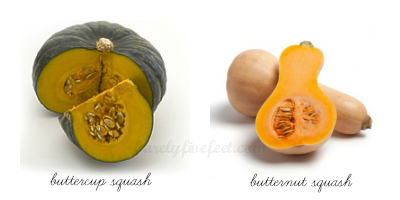 Cover until the mixture boils and the squash already has a “mashable” consistency. Add salt, pepper, and milk. Let it boil. Transfer mixture into a blender and blend into an even, creamy consistency. If mixture is too thick for the blades of the blender to process, add more broth/water using the one cup you set aside. Place the mixture back into the pot and add the remaining broth/water and let it boil again. If the mixture is already of desired consistency after being processed in the blender, you can skip adding the remaining broth. Serve topped with cream or croutons or bread for dipping.